It’s December! Yes, our Christmas party is on and it will at my house, Saturday 10, from 11:00-3:00. Hope to see you there. I’d like to congratulate next year’s Board which was voted in at our November 8th Club meeting by a unanimous vote. The new Board members of 2017 will be as follows: President, Joe Olson; Vice President, Carol Hicks; Treasurer, Tina Hammond; Secretary, John Bleck; Newsletter, Ernie Witham; Class coordinator, Wally Kunimoto; and Program Chairman, Steven Gibson. They are already comparing notes and making preparations for the upcoming year. At our final 2nd Saturday workshop class in November, we had a full class and there were many suggestions by members wanting to somehow continue those sessions. At our board meeting on November 30, it was proposed and voted by the Board that we will not continue the 2nd Saturday classes due to declining enrollment. We hope that everyone will take advantage of the wonderful opportunities of the 3rd Saturday sessions. Please call Wally to register for those sessions. 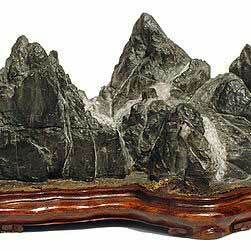 Many thanks to Ernie Witham for the following write-up and pictures. 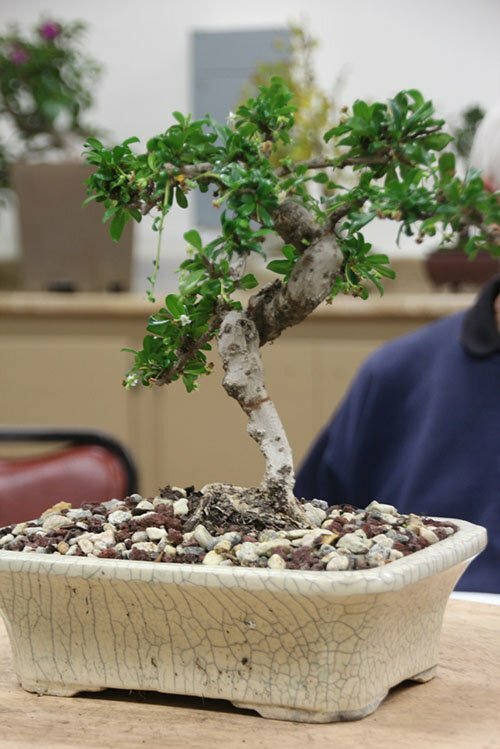 November’s meeting was an open discussion about member’s trees. New member Giorgio Perissinotto brought in a mystery tree (at left) that he had owned for about six years. The tree had a distinct reverse taper. 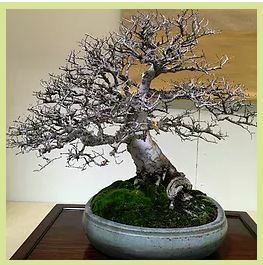 Several suggestions were made including adding a rock to help hide the flaw, air layering the tree or laying the tree down so the lower trunk looked like a root. 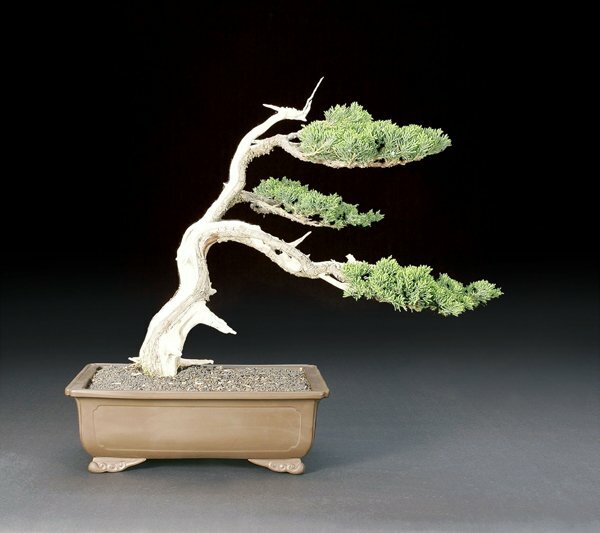 Wally Kunimoto brought in a juniper (above right) with grafted shimpaku foliage that he thought might be out of balance with all the jin. It was suggested that he make the top of the jin thinner so it wouldn’t appear too heavy. Steve Gibson brought in a shohin trident maple (at right) that had moss growing up the trunk. It was suggested he remove most of the moss. Tom Post brought in a bougainvillea (at right) that he was training to cascade, but that also had a large apex. The general consensus for it was … chop the top! Several other trees were also commented on. Another year - the clubs 45th! -has come and gone, and its time to pay your dues and workshop fees for 2017. 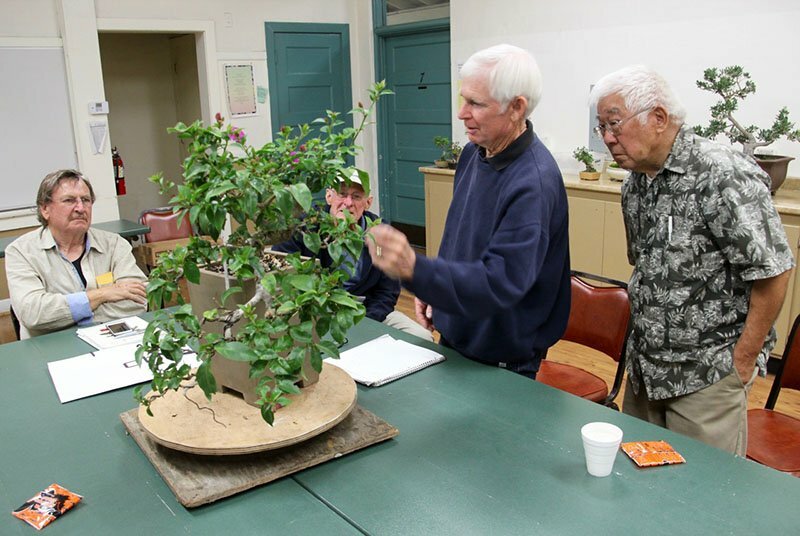 Steve Gibson is busy planning the programs for our regular monthly Tuesday evening meetings, and Wally Kunimoto has a full schedule of 3rd Saturday workshops lined up. Dues and fees remain unchanged from 2016. Bring the attached form and your check to the next meeting or mail it to the clubs PO box. Unfortunately, as Tom pointed out in his Presidents Message, the clubs board very reluctantly decided that we cannot support two series of workshops at this time, but please consider signing up for the 3rd Saturday one. If you cannot attend every session or only want to take one or two of them, let Wally Kunimoto know and you can probably be accommodated. Wed like to see greater participation  the instructors are first rate and youll be thrilled with the improvements in your trees. I’ve very much enjoyed writing the club newsletter these last years, but it’s time for a change. Ernie Witham will take over in the New Year. He’s a professional writer – he’s written actual books and has a regular column in the Montecito Journal and I’m sure he’ll do a bang-up job. 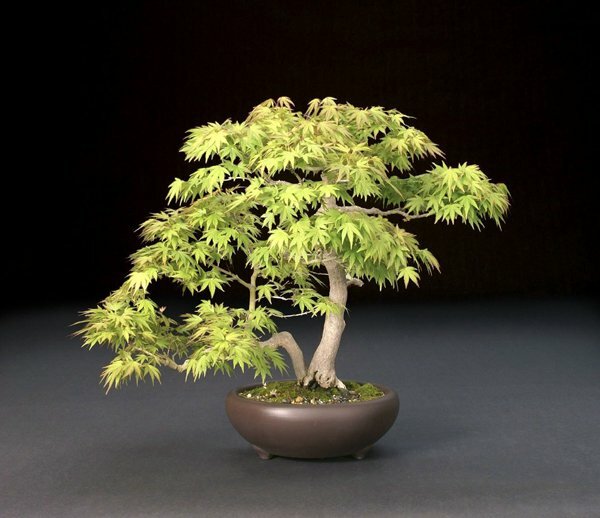 January 21, 2017: Bonsai Club Of Santa Barbara: 3rd Saturday Workshop With Guest Instructor. 9 AM until noon or 1 to 4 PM., Room 7, Goleta Valley Community Center. New semester, fees are due. Instructor to be announced. Huntington Library and Botanical Gardens, 1151 Oxford Road, San Marino. This is the annual fundraiser for the GSBF Collection at The Huntington. 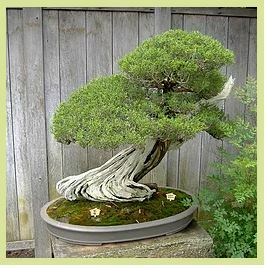 Event admission is free with Bonsai-A-Thon “early bird” registration between 8 AM -9 AM. Event hours are 8 AM - 4:30 PM both days. 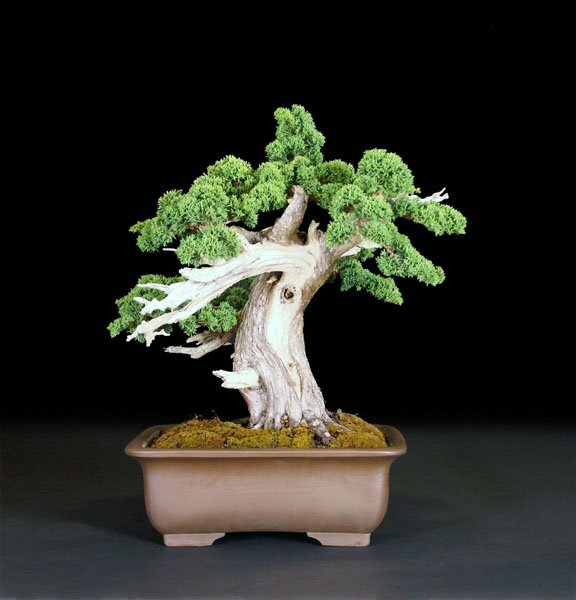 Pancake breakfast, demonstrations, lunch, bonsai exhibits, large sales area, raffle and auction. For more information visit www.gsbfhuntington.com .